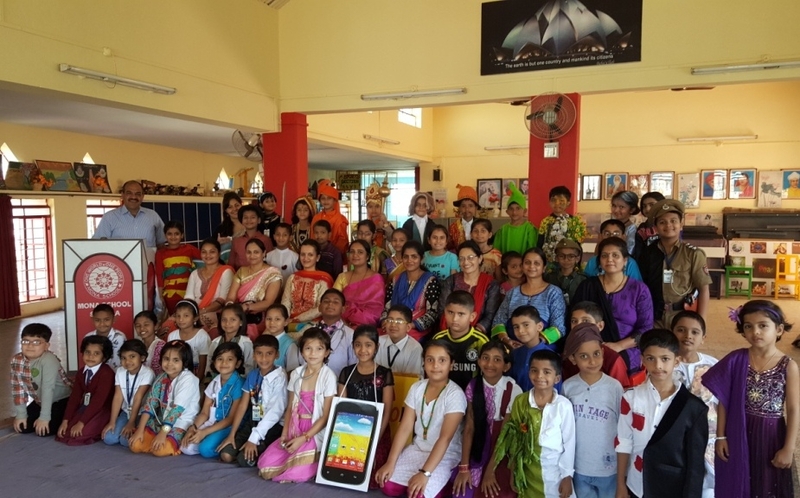 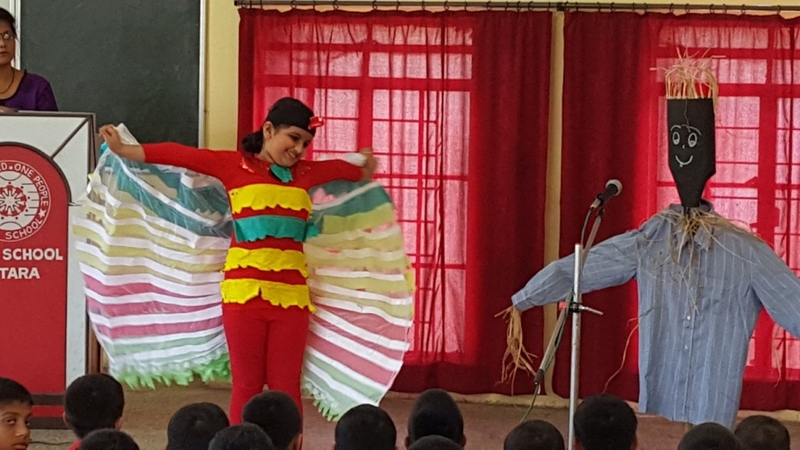 Mono Act competition for the primary section of Mona school was held on 4th December 2015. 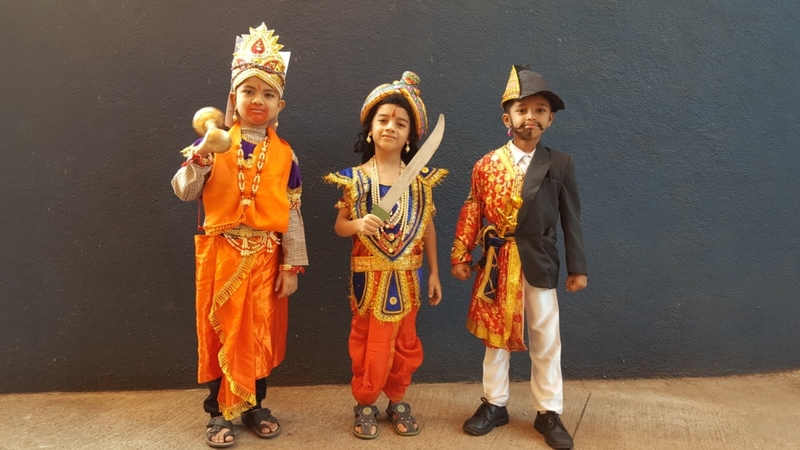 It was a day of rejoice as all the participants enraptured everyone on the different themes chosen along with their beautiful, exciting and interesting custumes. 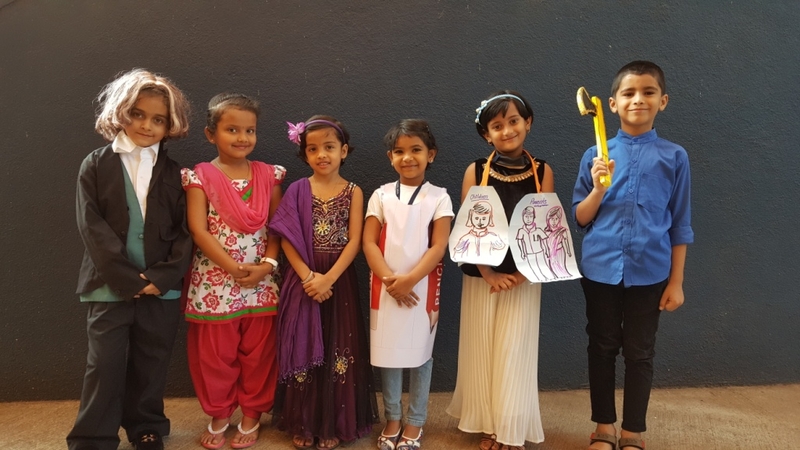 The different characters that they portrayed were quite emotional and entertaining which impressed everyone. 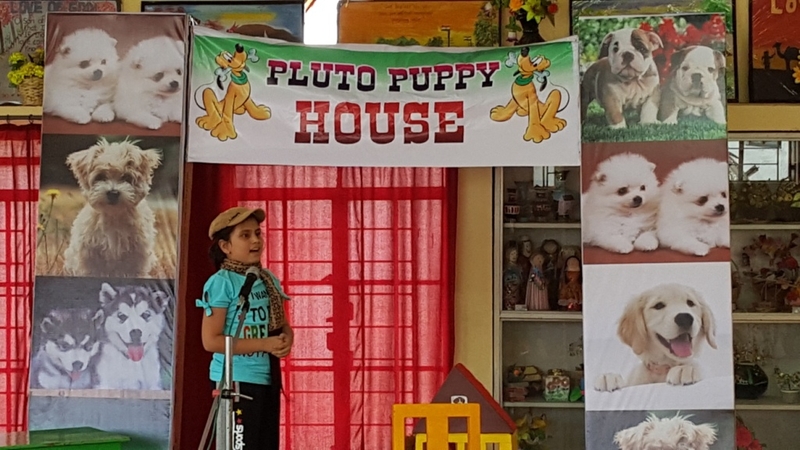 Overall the programme was commendable.